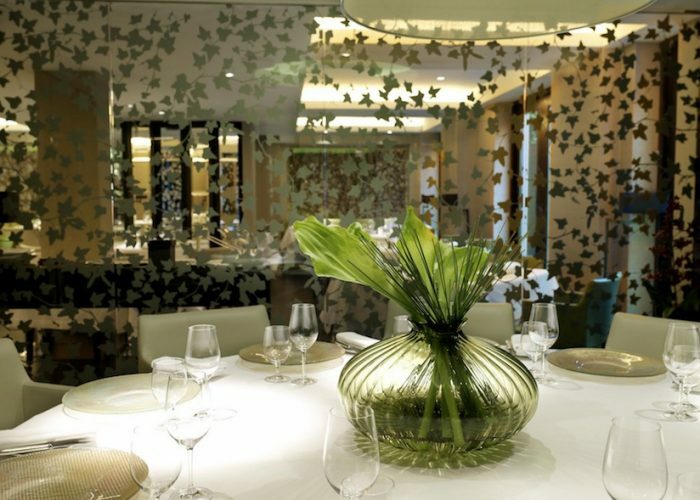 Luxury Private Dining Room at The Greenhouse - Mayfair - London W1J 5NY. Thank you for your interest in The Greenhouse! 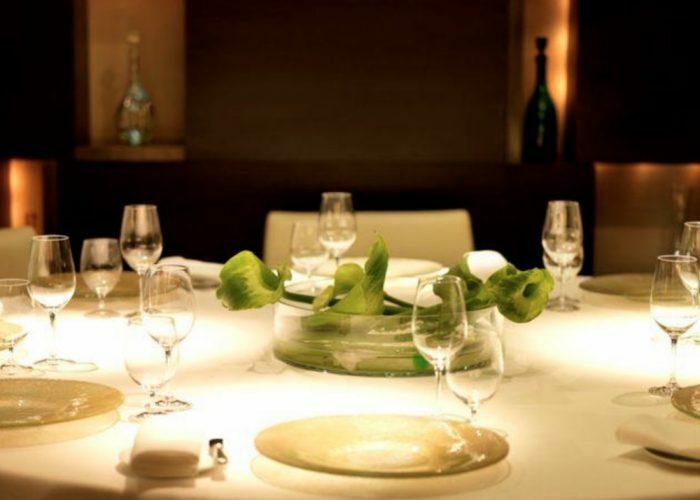 Enjoy a tranquil and semi-private dining experience in the heart of Mayfair. 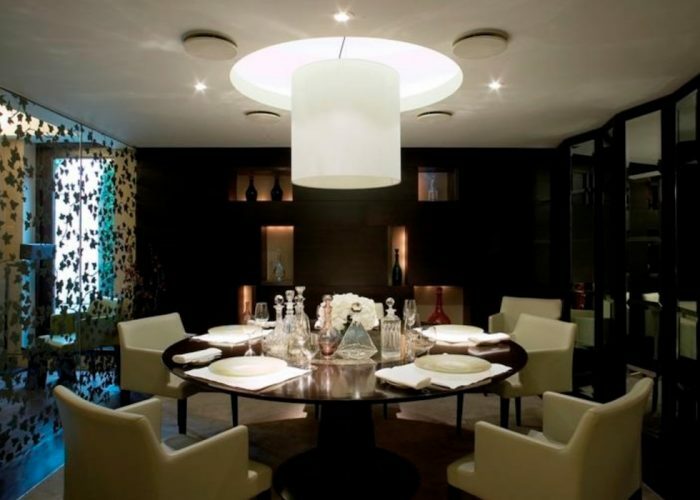 Elegant yet opulent, the private dining room at The Greenhouse seats up to 12 guests for lunch or dinner. Available for lunch or dinner with no minimum spend or hire charge. 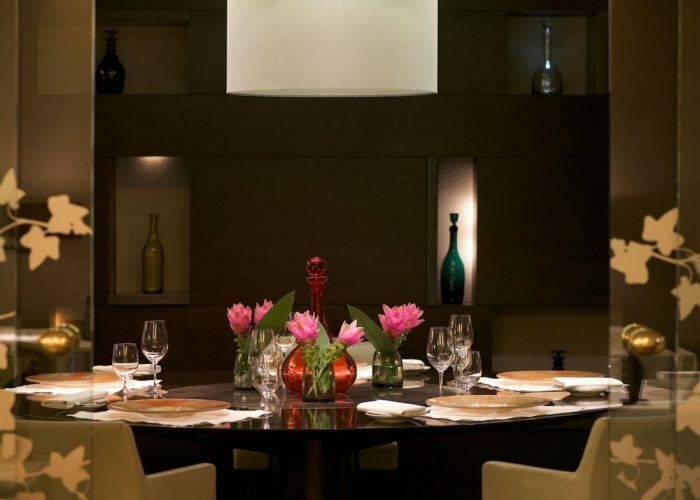 The perfect setting for a celebration, intimate wedding reception or business lunch or dinner. 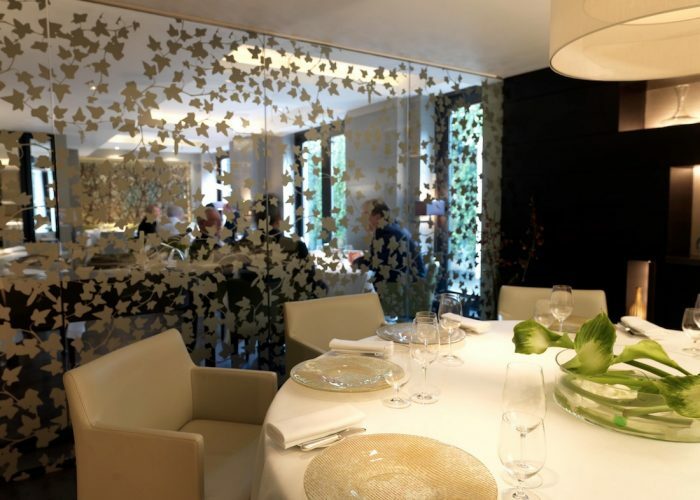 Our two Michelin Star food is available on a variety of menus to suit your occasion. Chef Alex Dilling, leads the kitchen team to deliver refined cuisine. The Greenhouse is famed for having the largest wine collection in London with 3,400 bins.